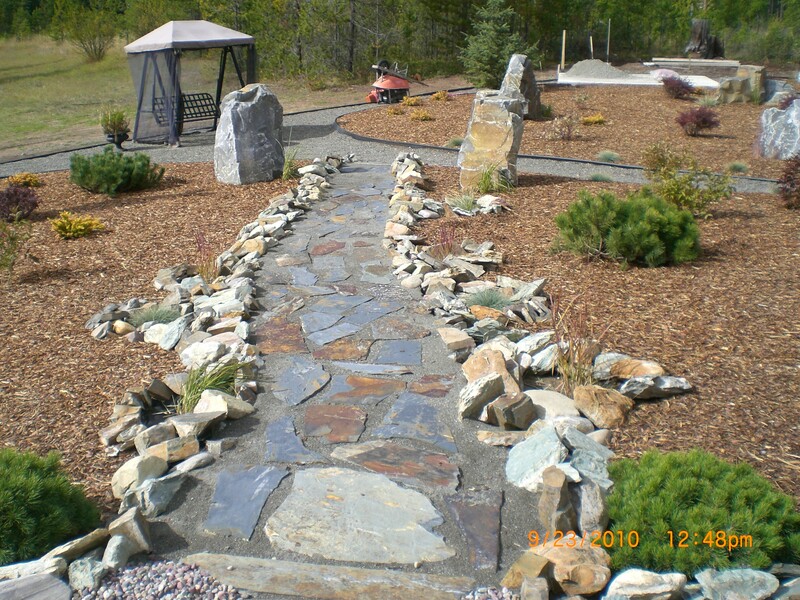 Natural flagstone/slate quarry located near beautiful Kimberley B.C. established in 2007. Claim area of 480.66 hectares. 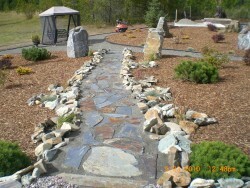 Produce flagstone/slate from 1/2" to 8" in thickness. 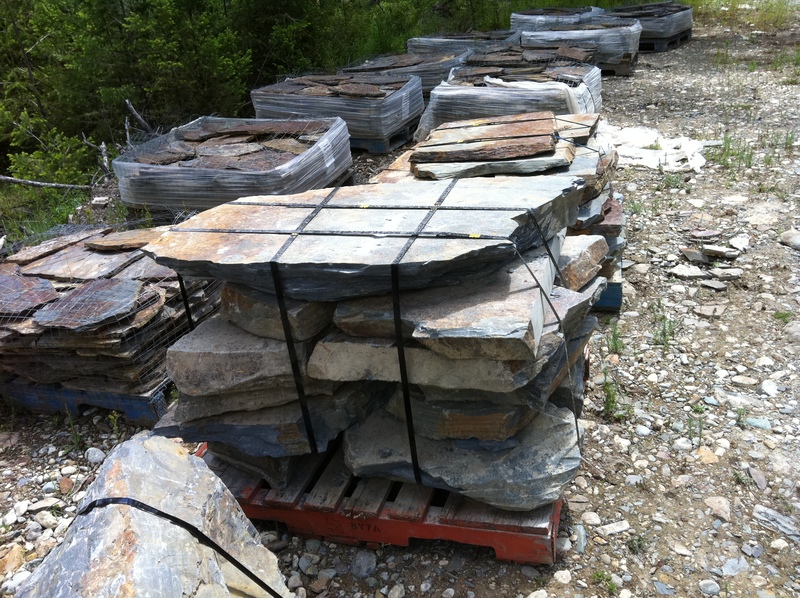 Also have slabs to be used for steps, bulk stacking stones for rock walls and crushed landscape rock. 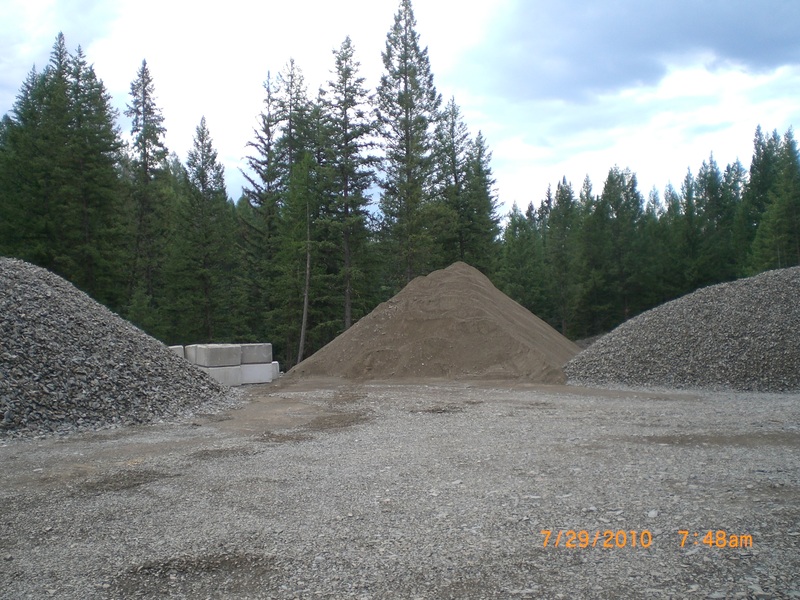 Have approximately 5,000 cubic yards of screened crush in 1/2", 1", 2" and 2"-4". we shipped product all over B.C, Alberta and even Saskatchewan. -And a scale for weighing pallets. Out of the 480.66 Hectares, only opened up an acre of area. Established roads and a landing area for Super B Train trucks to load product. The potential is huge for business opportunity. There is also a gravel deposit on the claim. 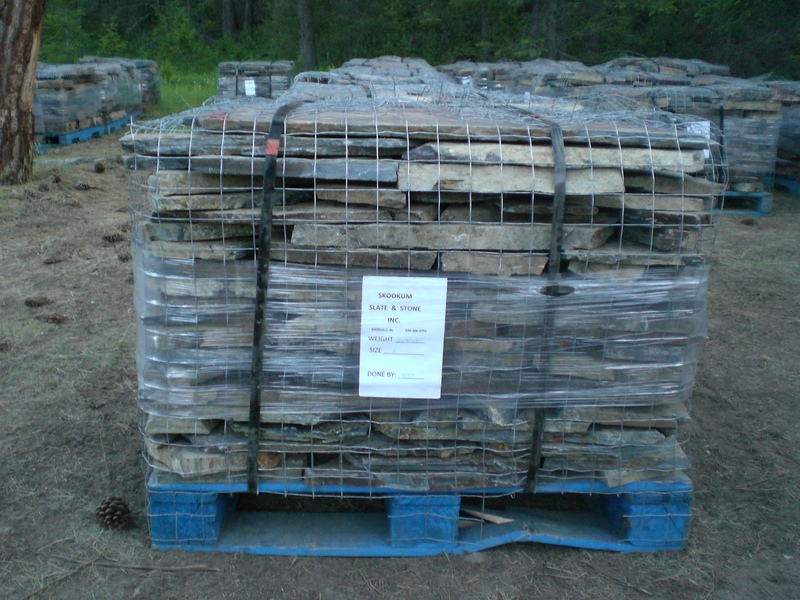 Located 12km North of Kimberley B.C. 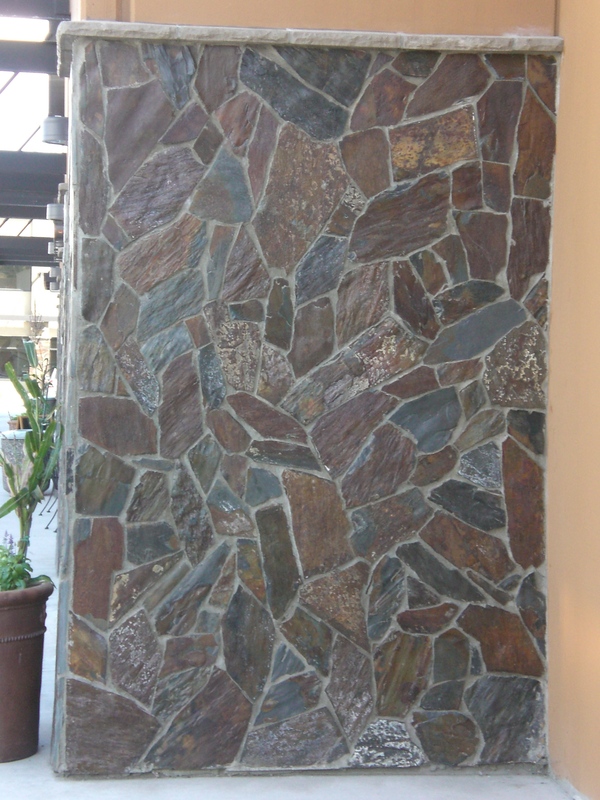 The product is a multi colored shale ranging from blueish grey to rusty red.